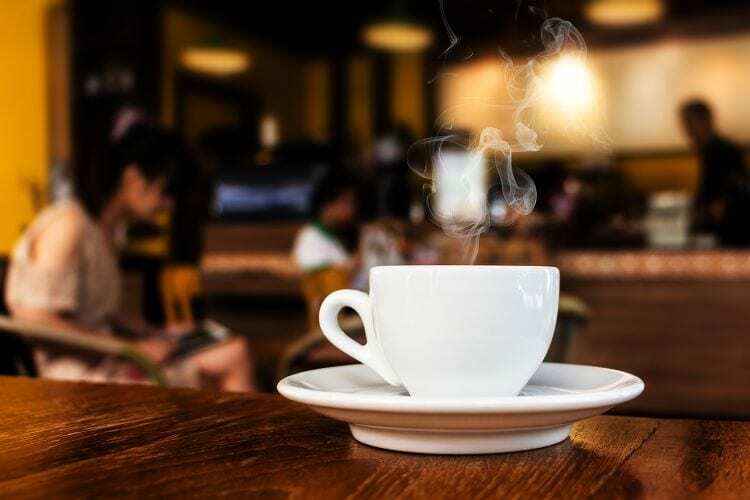 Whether your business is a hotel or restaurant chain, a healthcare provider or a leisure group, Electrolux is on hand to make sure every kitchen or laundry environment within your brand can deliver the same levels of innovation, sustainability, safety, and simplicity. 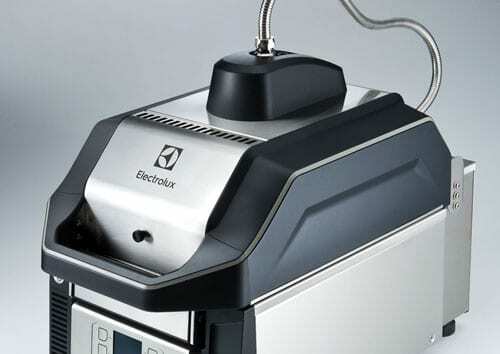 Electrolux, defined by Areas Italia as “The Partner”, designed and equipped the entire kitchen starting from the thermaline cooking block: 10 mq² of technology, power and design at the service of the Chef. 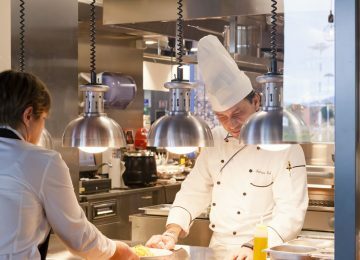 With the MyChef brand, Areas Italia is leader in Italy in airport and highway restaurants. In recent years, they’ve chosen to dedicate 20% of their business to gourmet dining in prestigious locations, activities carried out by the MyChefEmotion division. 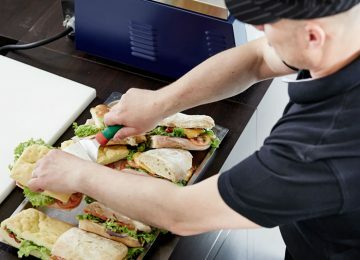 In recognition of its fantastic contribution and collaboration in Prets overwhelmingly successful toastie offering, the HSG High Speed Panini Grill was given the Pret-a-Manger Trailblazer Supplier Innovation Award in December 2010. The HSG High Speed Panini Grill is up to six times faster than a standard sandwich grill without compromising on quality. This is the motto that best expresses the partnership of Electrolux Professional and Eataly, two companies that base all of their activities on the principle of excellence. 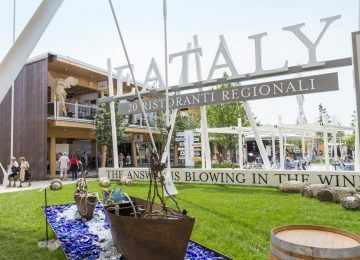 The cooperation started in 2007, when Eataly understood that Electrolux Professional could represent not only a one-of-a-kind supplier and interlocutor, but, above all, a technical partner capable of satisfying all its needs. 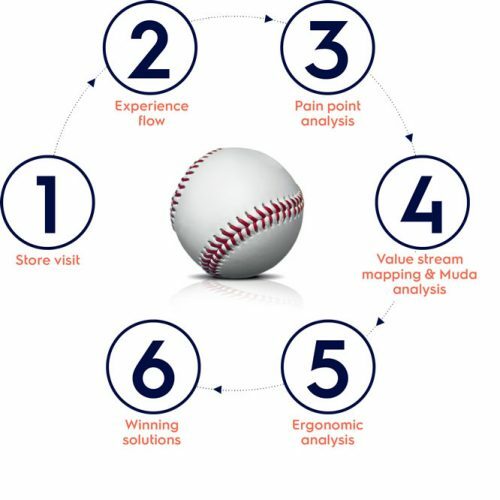 Global R&D teams exploit synergies across internal design sectors to reduce time-to-market while performing market research and seeking out new opportunities. 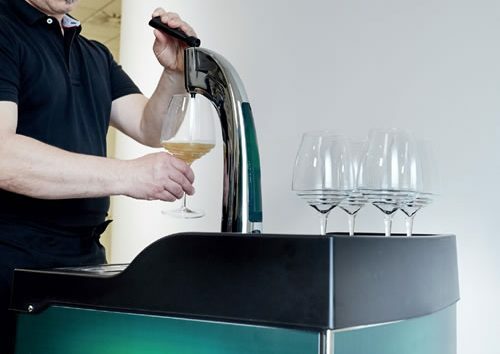 The innovative DraughtMaster™ sustainable system developed for Carlsberg maintains the best quality of taste and shelf-life while reducing waste and storage space of kegs. The system uses external pressure to avoid the addition of taste-altering CO2. 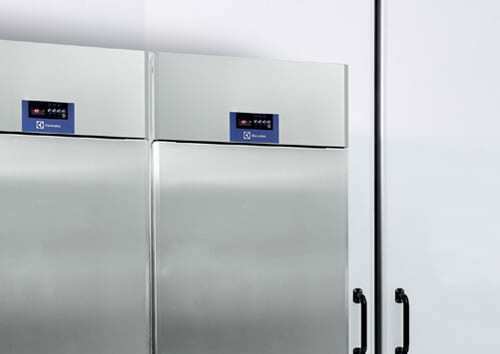 The tailor-made Thawing Cabinet has been developed to defrost chicken more quickly. The perfect answer to the challenge of serving large numbers of diners faster. Offer healthy, delicious snacks quickly and efficiently. Quality on every level thanks to the three cooking systems.